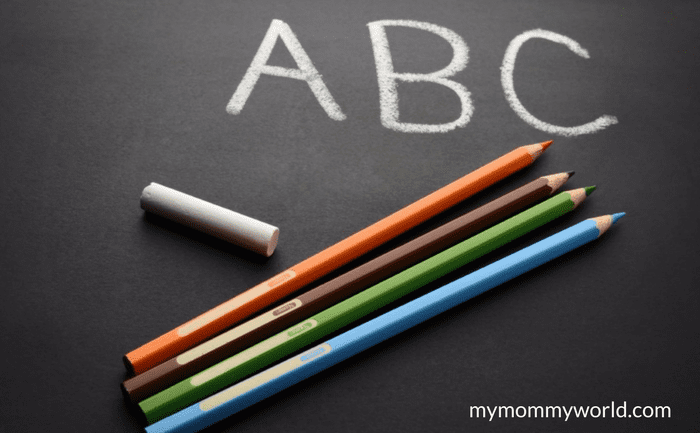 Disclosure: This post is brought to you by TeacherLists.com and The Motherhood. All opinions are my own. 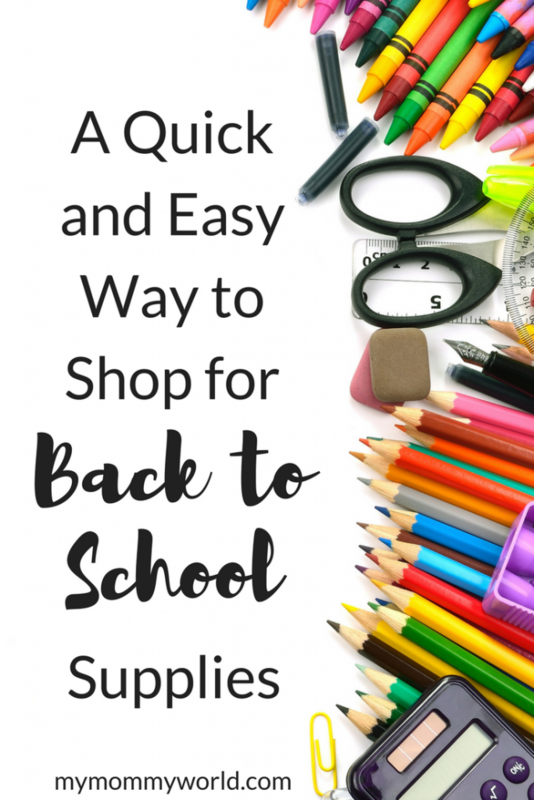 Every summer, moms have to make the annual trip to their local office supply or big box store to shop for all the items on their kids’ back to school supplies list. But rather than being a fun time with the kids, helping them to pick out fun new folders and lunch boxes, the experience usually becomes stressful…you end up fighting through crowded aisles and digging through shelves and displays to find that one elusive yellow folder that the teacher requires….and you leave feeling frustrated (and having yelled at the kids a time or two). No matter all my good intentions, this same thing happens to me every summer when it comes time to do our back to school shopping. Sometimes we can’t find everything that is on the school supplies list, and other times, we can’t get our cart down the aisle because it is too crowded with people. Sometimes we’ve had to stand in line at the register for 45 minutes, waiting to check out, which leaves us all in a bad mood. And that doesn’t even count the times I forgot the school supplies list at home! Ugh! I’ve often wished that there was an easier way to get all the school supplies taken care of without having to go through this mess every year (and I’m sure I’m not the only one!). Gratefully, now there is…and it’s called TeacherLists.com. TeacherLists.com is a great new resource for moms to use to find their kids’ school supply lists. The site’s creators were inspired by the old saying, “Work smarter, not harder” to make back to school supplies list shopping easy. There are just 3 simple steps: Find, Buy, Receive. Talk about making moms’ lives easier during the busy summer and back to school time of year! Using TeachersLists.com to find and buy your kids’ school supplies is so simple! When you go to the site, just look up your kids’ school and grade level…you’ll have immediate access to your kids’ exact supply list and can see everything that your kids’ are required to send in on the first day of school. The lists couldn’t be easier to find…no more searching through backpacks or trying to access a clunky PDF or Word document from the school’s website that is hard to see on mobile when you’re standing in the middle of the store. You have the option to print the school supply list, or take advantage of the awesome feature that is built into TeachersLists.com: direct links to order the supplies on Amazon, Target, Walmart, and Jet. All you have to do is to choose your favorite store, click through to them, and you’ll see that your items are pre-loaded into the cart, ready for check out….no searching for each item one by one…and the best part is that the school supplies can be delivered right to your doorstep! You can also choose the option to have your school supplies shipped to your local Target or Walmart, where you can pick them up (and usually with no shipping fees!). Visit TeacherLists.com for a quick and convenient way to shop for your kids’ school supplies! This looks like a great way to know what your kids need and to be able to purchase it online makes it so easy too. I shop online often at Target for cat food and vitamins for the kids adding school supplies this way would great too.